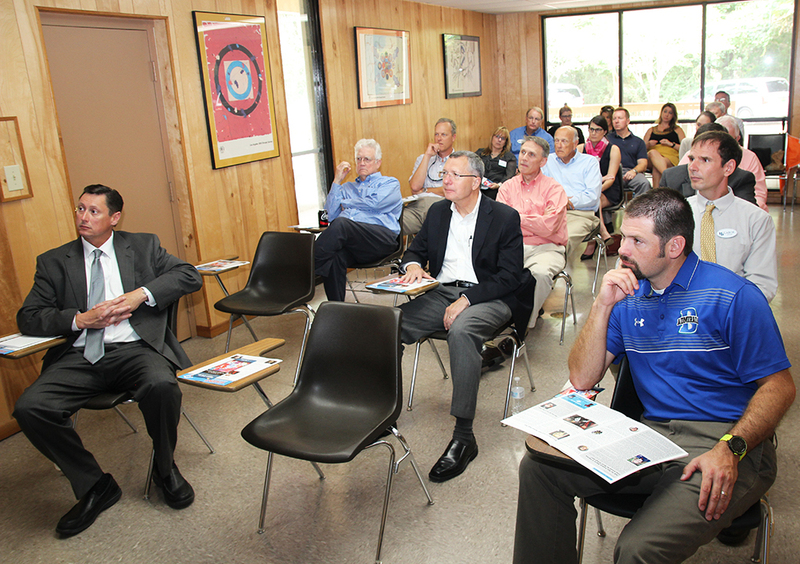 United States Sports Academy President and CEO Dr. T.J. Rosandich spoke to the Daphne/Spanish Fort Rotary Club on 13 June 2017 in a meeting hosted on the Academy campus in Daphne. 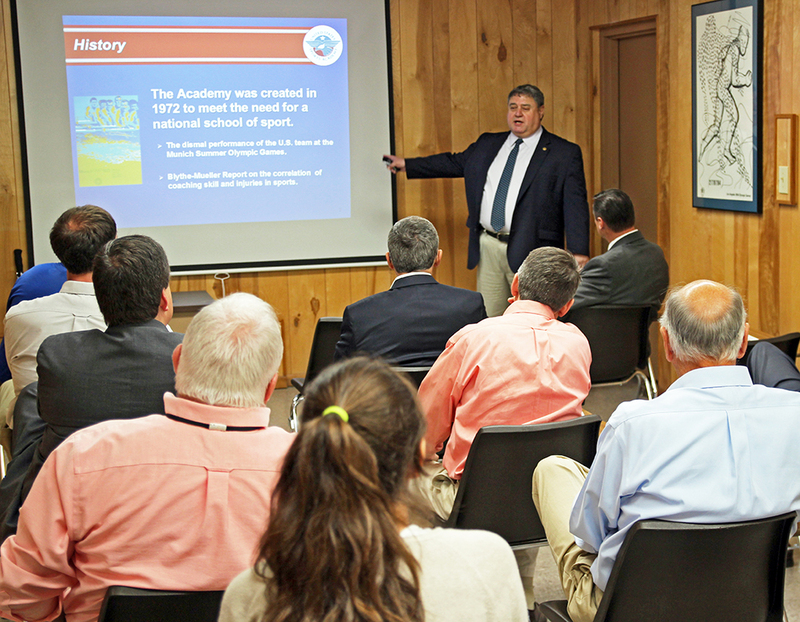 Rosandich gave an overview of the Academy’s 45-year history of contributions to sport education in the United States and around the world. 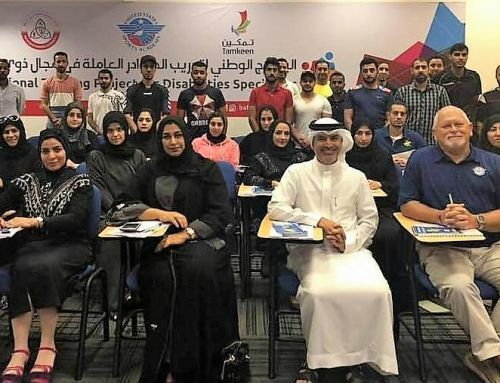 He briefed the club on the Academy’s role as America’s only freestanding accredited sports university, offering bachelor’s, master’s and doctoral degrees in sport. 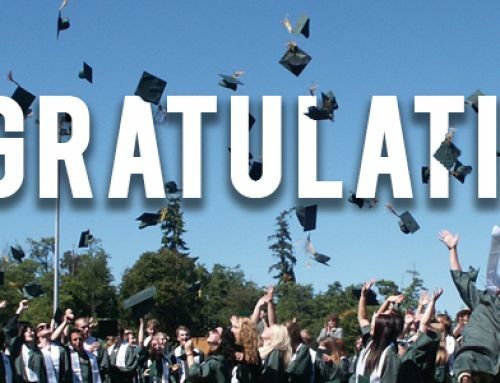 He also explained how the Academy, known around the world as “America’s Sports University®,” has provided sport education in more than 65 countries. Rosandich invited the club to visit the Academy’s American Sport Art Museum and Archives (ASAMA), located on campus and composed of more than 1,700 works of sport art across a variety of media, including paintings, sculptures, assemblages, prints and photographs. The museum is free to the public from 9 a.m. to 4 p.m. weekdays.  For more information on the Academy, call (251) 626-3303 or visit www.ussa.edu. For more on the museum, go to www.asama.org.